Оксфордский курс "Английский для логистики" является идеальным учебником для всех специалистов, связанных с логистикой и складским делом. 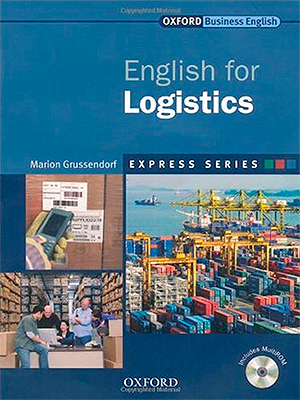 English for Logistics teaches students the target vocabulary and commonly-used expressions that are essential for communication in a variety of logistics roles, including carriers, suppliers, hauliers, and couriers. 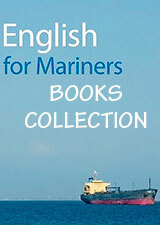 English for Logistics is suitable for those working for a shipping agent, a customs broker, or a freight forwarder. The course is appropriate for employees working at a range of levels, from warehousing and administration positions, to management roles. The course covers a range of subjects associated with the logistics industry, including transport and shipping, warehouse and storage, and documentation and finance.